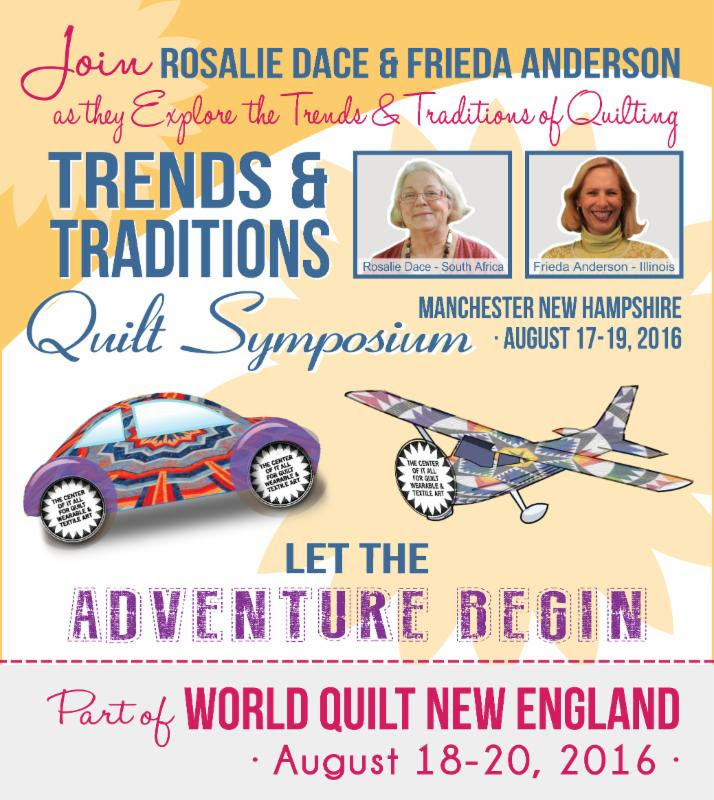 I hope you will consider joining us for this special and fun quilting experience this August in Manchester NH. I will be teaching my NEW Creative Crisp Curves class AND on Saturday a class on hand dyeing fabric. This weekend adventure is well worth the trip. There’s no place like New England in the summertime! 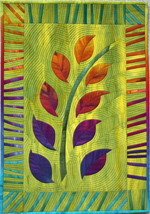 Visit Manchester, New Hamps hire, August 17-19, 2016 and explore the Trends & Traditions of Quilting. With an all-star line-up of quilt instructors and activities, this is the adventure you’ve been waiting for! 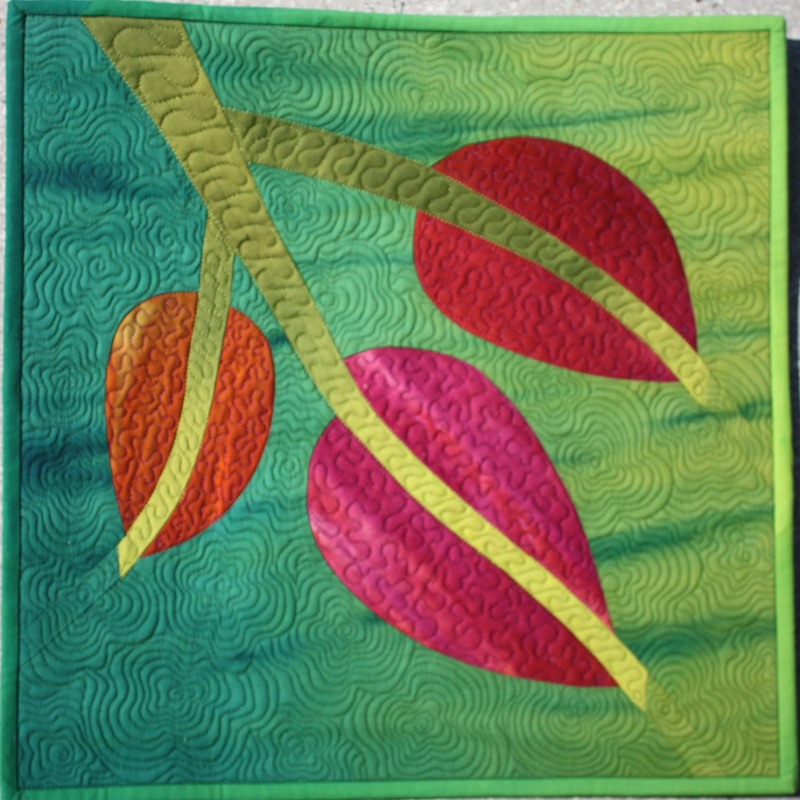 Whether you’re flying, driving or busing into Manchester, the Trends & Traditions Symposium will satisfy all of your quilting needs. You Get Here, We Will Do the Rest!